Simply Smart is a Toronto-based home automation service provider. Their energy-efficient products streamline your furnace, air conditioner, air filter, water heater, and water softener usage. The experts at Simply Smart help their customers raise the IQ of their homes with systems that are tailored to taking the worry out of managing various appliances. They offer a simple, elegant solution to creating a smart home, with products that can help you stay comfortable in your home without putting a dent in your wallet. Simply Comfort - Introducing Simply Smart Bundles Simply Comfort is happy to announce Smart Home Bundles. 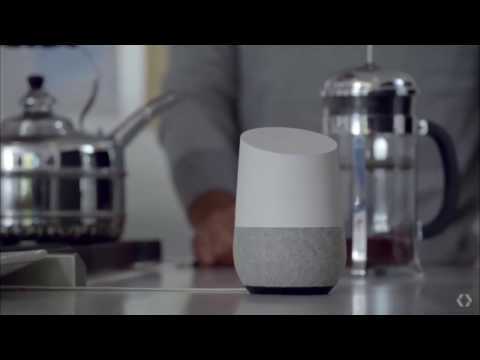 A simply smarter and affordable way to take control of your home with our prebuilt smart home plans that include Nest and Google products. Simply Comfort's Happy Customers. One of The Highest Rated Home Services Company.